Roger that: The Air Force will now allow enlisted airmen to pilot some drones — not just officers. Faced with a severe shortage of people trained to fly the remote-controlled aircraft, Air Force Secretary Deborah Lee announced Thursday they would now offer the lower ranks the chance to pilot drones. 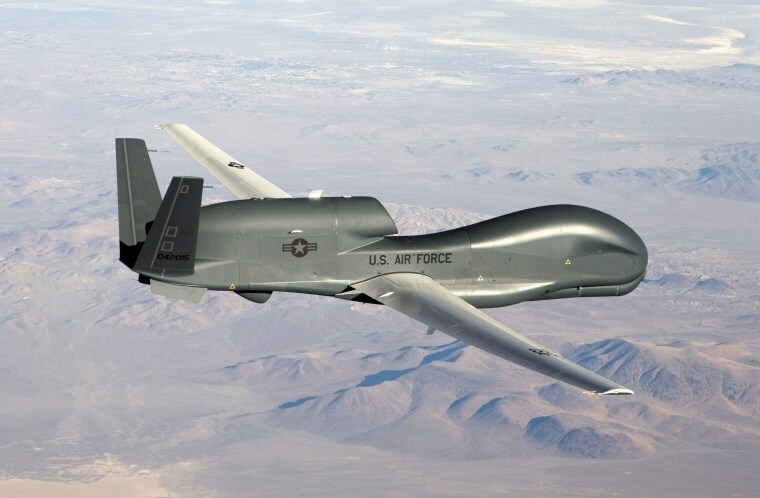 Specifically, the new recruits will be allowed to undergo "remotely piloted aircraft" training to helm RQ-4 Global Hawks, which fly reconnaissance missions at high altitudes but have no weapons. "Our enlisted force is the best in the world and I am completely confident they will be able to do the job and do it well," Lee said in a statement. Drone's have seen action in Afghanistan, Iraq, Yemen and Libya and have taken on a key role in the fight against ISIS. But it is grueling and demanding work. And drone pilots often log three times as many hours as traditional pilots. To retain drone pilots, the Air Force has also started offering them $125,000 bonuses to keep them flying five more years.